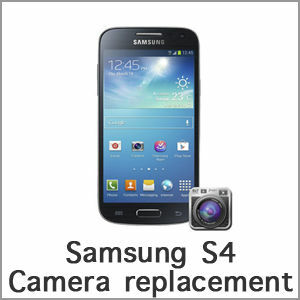 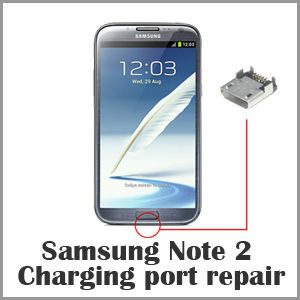 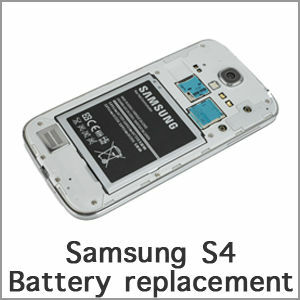 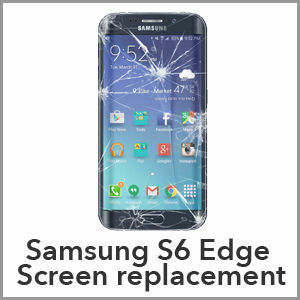 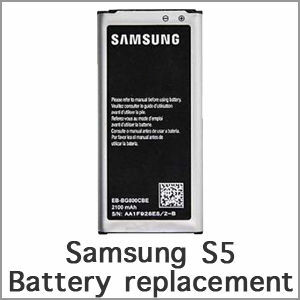 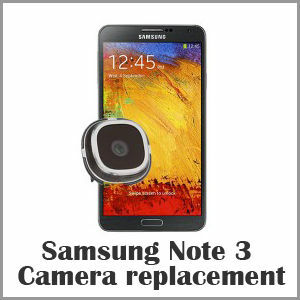 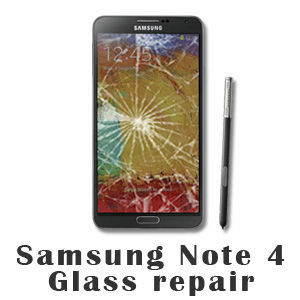 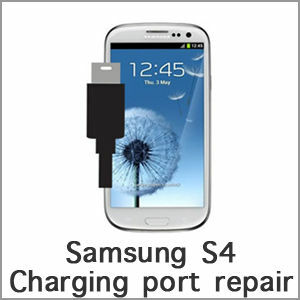 Samsung S5 Battery replacement – Mr Fix – Cell Phone & Computer Repair. 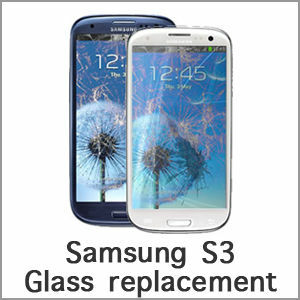 $329.99 $309.99 Request a call! 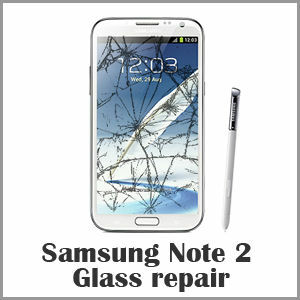 $279.99 $209.99 Request a call!